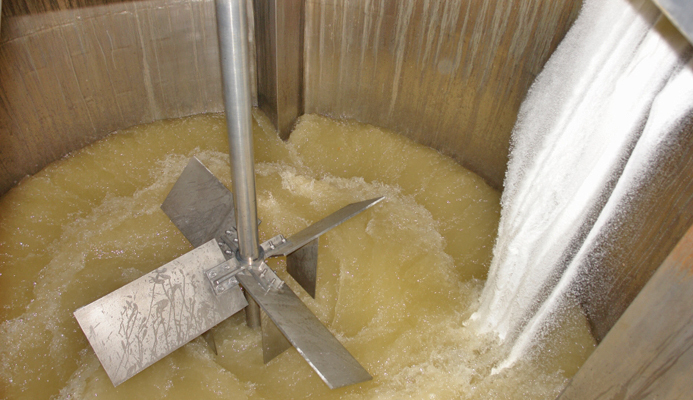 Liquid Refined Sugar produced at Ragus. We are delighted to announce the commissioning of a new factory on the same Slough Trading Estate from which we have operated since 1928. The 35,240 square foot facility will be fully operational in the autumn of 2012.